Come visit me and I will fix you with the most affordable price guaranteed.  As a Doctor and Instructor of Chiropractic, my patients call me Jeff instead of Dr. Trigo because I am also a friend and will come to you in time of need. There is hope I promise! Flexible hours and a rigid schedule for easy availability. You have nothing to lose and everything to gain by coming in to see me, I look forward to seeing you. New patient special! Free consultation. The first step to optimal health is the evaluation of the nervous system. Search for some answers on our most frequently asked questions concerning chiropractic care. Specializing in spinal correction and optimal wellness, Dr.Trigo has affordable programs to fit all your needs. Read about Trigo Chiropractic on Yelp.com. We proudly display a 5 star rating with 15 reviews! 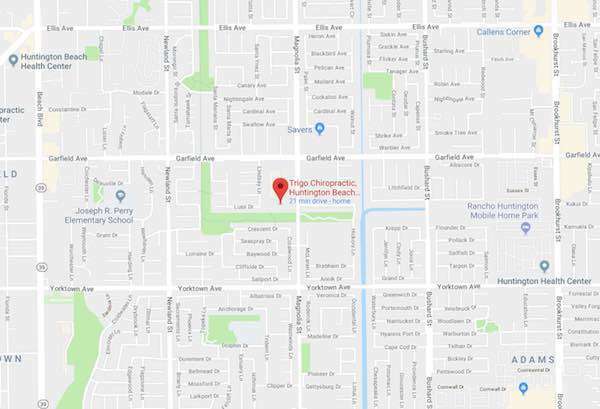 Dr. Jeff Trigo, a Huntington Beach Chiropractor, has a successful family practice serving Orange County, CA for the past 2 decades. He is an expert in chiropractic technique and is always gentle and accurate. As an instructor in adjustment methods to hundreds of Chiropractors worldwide, he has been able to get amazing results even on some of the more complex and painful conditions. Specializing in spinal correction and optimal wellness, Dr. Trigo has affordable programs to fit all your budget needs. We invite you in for a free consultation to see how his methods may improve the quality of your life. Precision Chiropractic, Jeff Trigo, D.C. Q.M.E. 20,000 different symptoms can be caused by a pinched nerve, fooling most doctors. Life has many traumas; these activities of daily living lock up or jam our spinal joints thus pinching off your master system, the nerves.